PITTSBURGH, May 8, 2017 – According to the Bureau of Labor Statistics, the percentage of construction industry deaths from falls has continued to rise, and currently stands at 38.8%. This means that out of 937 total deaths in the construction industry, 364 of them were caused by a fall. 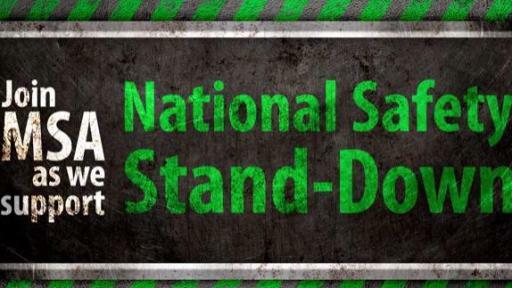 And that is just one of the many reasons why global safety equipment manufacturer MSA Safety Incorporated (NYSE: MSA) will host fall protection demonstrations throughout the U.S. May 8-12, 2017 during OSHA’s National Safety Stand-Down. 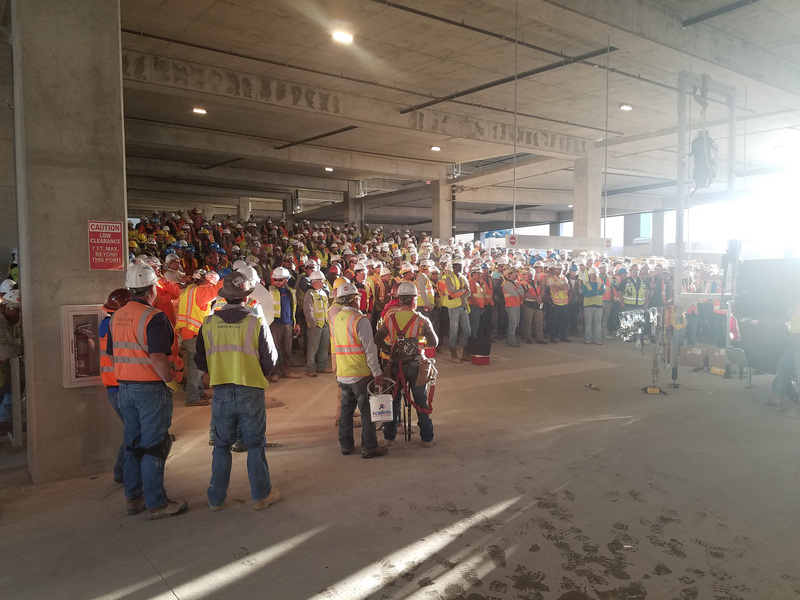 MSA is proud to participate in OSHA’s Safety Stand-Down, which is now in its fourth year, to remind and educate employers and workers in the construction industry about the serious dangers of falls and injuries due to falling objects. 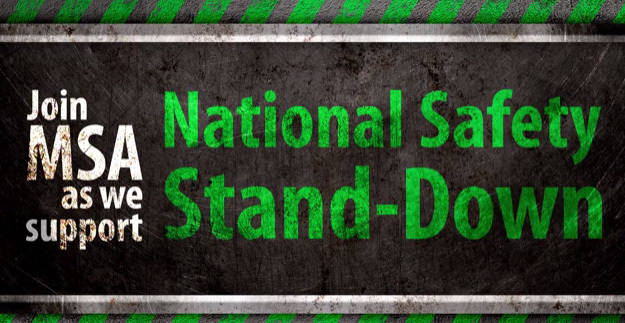 As part of the week-long safety “blitz,” MSA will provide free, OSHA-compliant fall protection demonstrations at construction jobsites across the U.S. 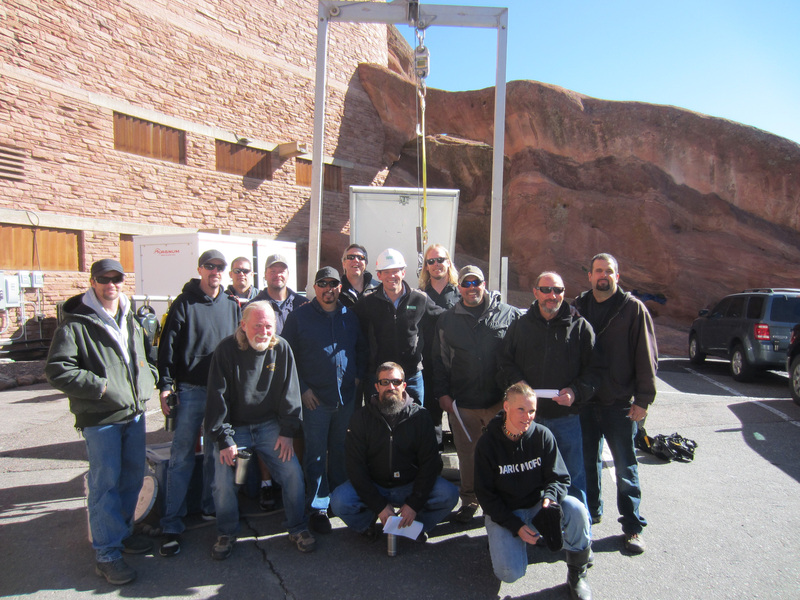 The program, featuring MSA’s fleet of mobile training vehicles, will highlight basic fall protection principles and necessary personal protective products through demos and hands-on training, covering topics such as ANSI/OSHA standards compliance, components of a fall-arrest system and equipment inspection. 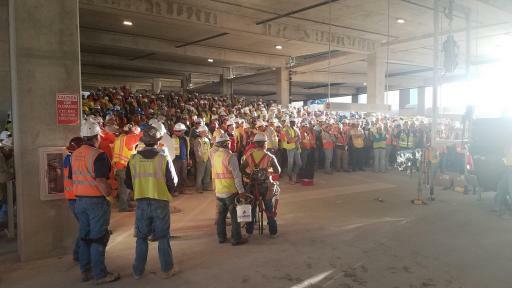 Mr. Blanco explained that MSA’s week-long safety blitz represents just one element of a larger effort to ensure its customers truly know how to properly use their safety equipment. In addition to fall protection demonstrations, MSA will mark the country’s week-long focus on safety with the grand opening of its latest state-of-the-art safety training facility in Houston, Texas. The facility is MSA’s second such training center in the U.S. It’s primary purpose will be on educating industrial workers, construction contractors, utility workers, and firefighters on how to properly select, inspect and use personal protective equipment (PPE) in an application-based atmosphere. The three-story indoor training complex features a complex rig of ladders, platforms, confined spaces, and escape windows, which allow the simulation of true-to-life workplace scenarios. 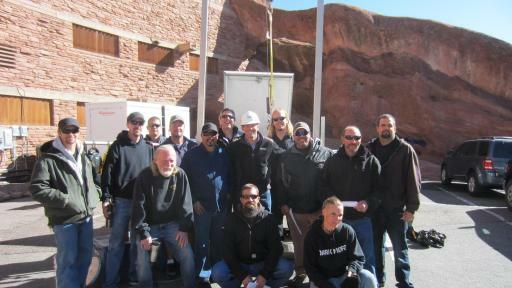 “With this facility, MSA is able to further its mission as a safety company by providing high-quality training to workers in the construction industry not just during OSHA’s Safety Stand-Down, but throughout the year,” Mr. Blanco said. In addition to serving as a world-class training facility, MSA’s newest facility in Houston also serves the Gulf Coast region for fall protection product distribution and as a service center for customers located throughout the region. To sign-up for a free demonstration, or for more information on MSA’s newest facility, please visit www.MSAsafety.com. 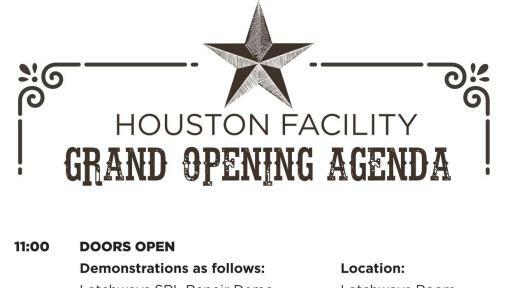 The grand opening celebration for MSA’s Houston Training and Service Facility will take place on Wednesday, May 10, from 11:00 a.m. through 5:00 p.m. The facility is located at 4330 New West Drive, Pasadena, TX 77507. 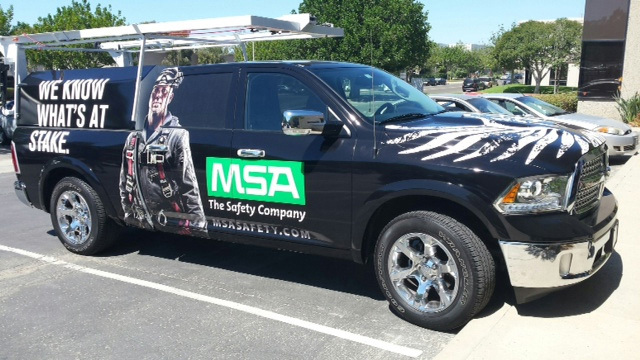 Established in 1914, MSA Safety Incorporated is the global leader in the development, manufacture and supply of safety products that protect people and facility infrastructures. Many MSA products integrate a combination of electronics, mechanical systems and advanced materials to protect users against hazardous or life-threatening situations. The company’s comprehensive product line is used by workers around the world in a broad range of markets, including the oil, gas and petrochemical industry, the fire service, the construction industry, mining and the military. MSA’s core products include self-contained breathing apparatus, fixed gas and flame detection systems, portable gas detection instruments, industrial head protection products, fire and rescue helmets, and fall protection devices. With 2016 revenues of $1.15 billion, MSA employs approximately 4,300 people worldwide. The company is headquartered north of Pittsburgh in Cranberry Township, Pa., and has manufacturing operations in the United States, Europe, Asia and Latin America. With more than 40 international locations, MSA realizes approximately half of its revenue from outside North America. For more information visit MSA’s web site at www.MSAsafety.com.